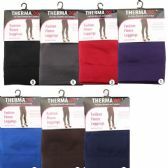 Looking for a place to buy wholesale leggings' If so, you've come to the right place. 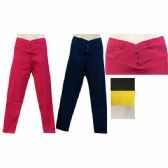 Blue Star Empire is the distributor and seller of wholesale apparel, established to offer everything you need to make an informed decision on your next purchase. 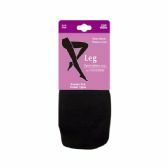 It doesn't matter you are consumer yourself or looking for bulk quantities, Blue Star Empire will endeavor to serve your all needs, including wholesale women's leggings. 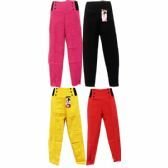 Everything including low-waisted, straight leg, and animal printed leggings are available at unbeatable prices. 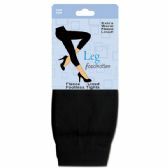 We are confident that you would not find leggings in bulk at such great prices. 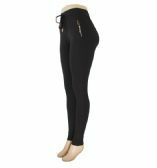 We carry an assortment of wholesale thick leggings and pants along with tops. Blue Star Empire is not just for ladies long leggings purchase; it is set up to be consumer friendly so that anyone can visit the site and make purchase via an online store. 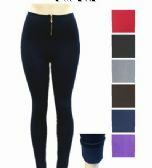 No matter what size leggings and pants you are looking for, you can find it here at Blue Star Empire.